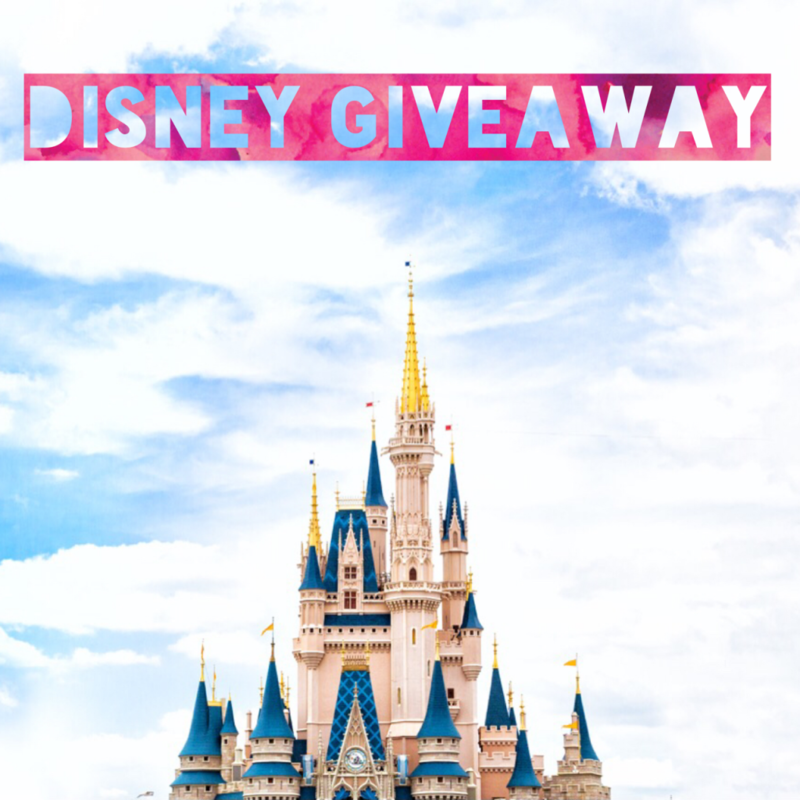 $500 Disney Gift Card Giveaway | A Savings WOW! Do you love Disney? In our family, we love all things Disney, especially visiting Walt Disney World. We want to spread the Disney magic and give you a chance to win a $500 Disney Gift Card! Our co-hosts for this giveaway are Dorky’s Deals // Coupons and Freebies Mom // Jenns Blah Blah Blog // Pretty Thrifty // The Mommyhood Mentor® // Surviving Mommy // Now This Is 40 // Lipgloss and Crayons // Capri’s Coupons // Young Finances // The Frugal Free Gal // Ottawa Mommy Club // Java John Z’s // Books R Us // Mommies with Cents // Heartbeats ~ Soul Stains // Angie’s Angle // The Mommyhood Mentor® // Misadventures with Andi // My Dairy Free Gluten Free Life // Damask Suitcase // Here We Go Again Ready // Mama’s Mission // Virtually Yours // Sunshine and Sippy Cups // A Helicopter Mom // Oh, The Places We Travel! // Not A Supermom // It Girl Accessories Blog // A Savings WOW! // Sweating Champagne // A Mom Blog. This giveaway was organized by: Oh My Gosh Beck! Disclaimer: Use the Rafflecopter form to enter daily. Giveaway ends 4/7/17 and is open worldwide. Winner will be notified via email. No purchase is necessary to enter. Void where prohibited by law. The odds of winning are based on the number of entries received. The sponsor(s) will be responsible for product shipment to winner(s) of this giveaway. My blog is not responsible for product shipment/delivery. This event is in no way administered, sponsored, or endorsed by, or associated with, Facebook and/or Twitter, Google, Pinterest, or Instagram. This disclosure is done in accordance with the Federal Trade Commission 10 CFR, Part 255 Guides Concerning the Use of Endorsements. It is at the sole discretion of the admin of the giveaway if the winner has met the rules or not. I really like Goofy a lot! I adore the princesses ,most of all Cinderella. Chip and Dale are my favorite Disney characters. Thank you for the great giveaway! Snow White is my favorite! Sleeping Beauty is my favorite Disney character! I love the Beast! Thanks so much for the chances to win. It has always been Mickey Mouse!